Thirty years after the premiere of Mortuos Plango, Vivos Voco, the Visual Kitchen collective has created a video installation inextricably linked to the musical story. 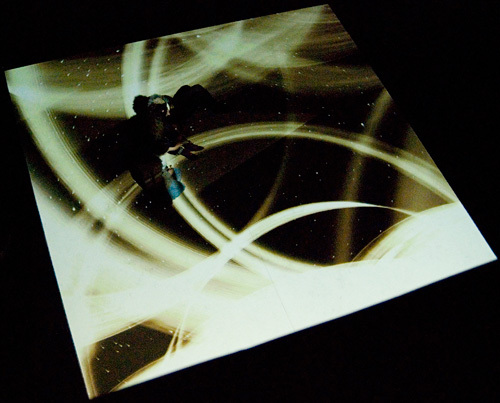 The viewer-listener is invited to become one of the elements of the video-painting projected on the ground. An IRCAM-Centre Pompidou coproduction. With the support of the Réseau Varèse, subsidized by the European Commission Culture program & universcience.